Food For Thought is a program that introduces students to issues that relate to food, nutrition and organic farming practices. 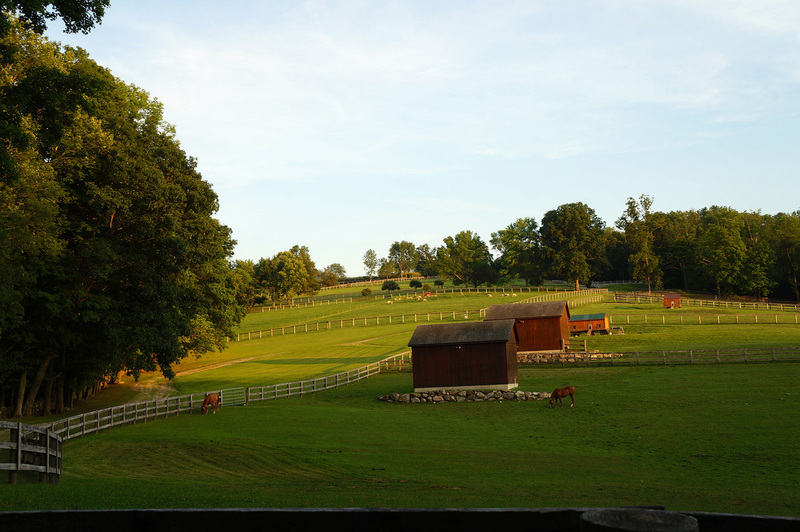 Educational tours of Snow Hill Farm are available during the spring season for elementary school children and not-for-profit organizations. Please inquire with our office if you would like to participate in our Food for Thought program.